Juvéderm® Voluma®, Volbella® and Restylane® are clear gels that contain hyaluronic acid which is a sugar that occurs naturally in our skin. Hyaluronic acid (HA) fillers injected into areas to smooth out wrinkles and grooves are also very useful for augmenting lips to give a full youthful appearance. HA fillers typically last for 6-12 months. There are larger molecule forms of Juvéderm® and Restylane® that will last a year for most patients. 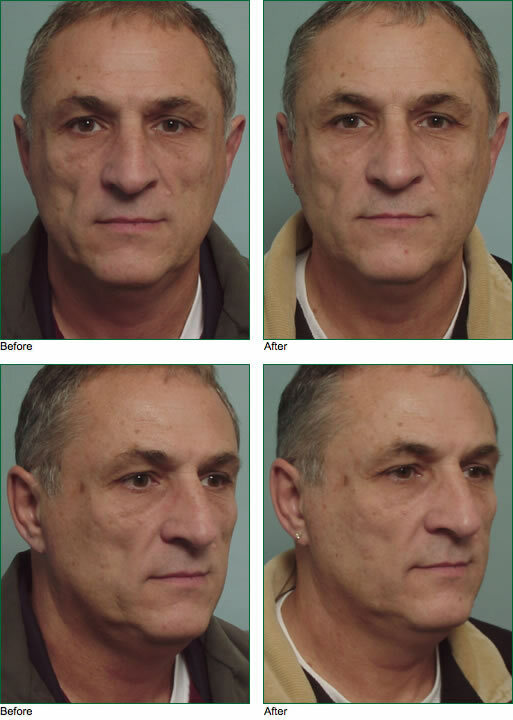 Voluma® is used to make higher cheek bones and lasts for a couple of years. HA fillers are unique in that they can be dissolved with an injection of an enzyme (hyaluronidase). Although this is not needed frequently, it is a valuable feature that helps make HA fillers ideal for many applications. Radiesse® is a filler composed of calcium hydroxylapatite. It comes as a white paste. It is useful for filling in deeper grooves or for creating volume such as over the cheek bones or in hollows underneath the cheek bones. It typically lasts for about ten months. It is not useful for use more superficially in the skin such as the HA fillers. 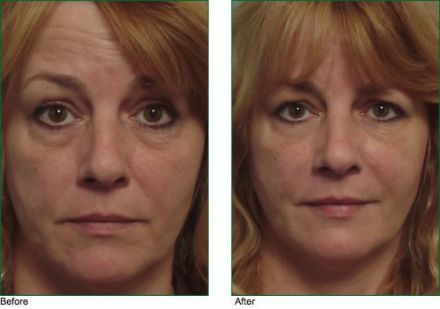 To know what filler might be the best for you, it is useful to schedule a consultation with Dr. Allcroft, who can assess your needs and counsel you as to what approach would be best. Sculptra® Aesthetic is a product that helps restore volume in areas of the face. 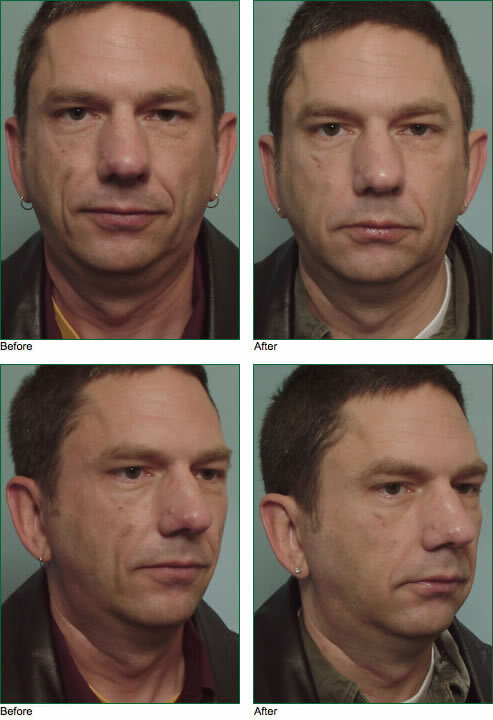 It is useful at restoring areas of fat loss such as the cheek hollows, grooves that develop in front of the jowl area. It is also used in broad application across the face from jawline to cheeks and temples. Sculptra® is made of poly-L-lactic acid. This is an absorbable product which is gone over a six-month period. However, it stimulates the patient’s own collagen formation so the results last for several years. Sculptra® is placed through a small needle. It is not unusual for patients to have two or three treatments to gain the desired degree of improvement.